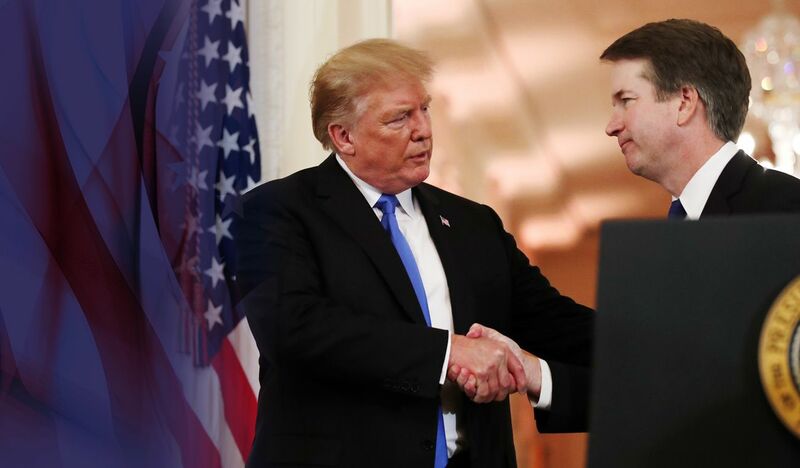 Help Protect the Supreme Court & Support Brett Kavanaugh - FreedomWorks, Inc.
We must keep the Supreme Court conservative! And with Democrats in Congress calling for Justice Brett Kavanaugh's impeachment, we need to pushback. Judge Brett Kavanaugh is an extraordinarily qualified justice that bases his decisions on the law and the U.S. Constitution! URGENT REQUEST: Contribute right now to help us pushback on the Democrats' efforts to impeach Brett Kavanaugh!